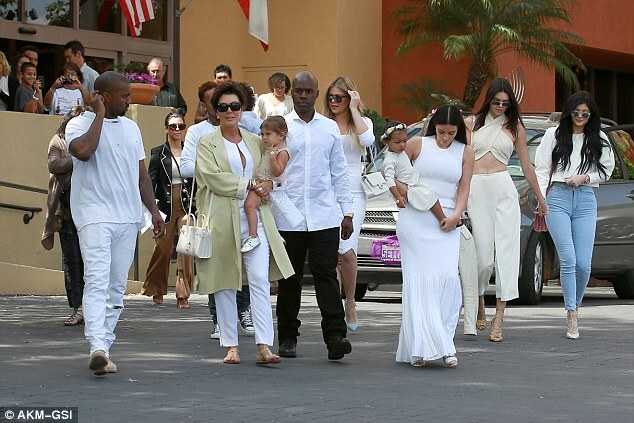 Family has always come first in the Kardashian-Jenner household. 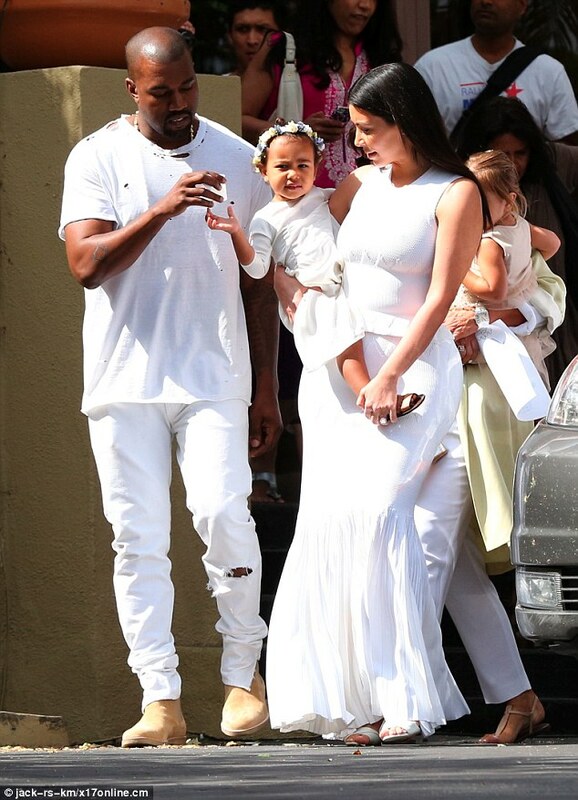 And Kim Kardashian and her husband Kanye West, 37, carved out time from their busy schedules to celebrate Easter Sunday with their little girl North, 22 months. 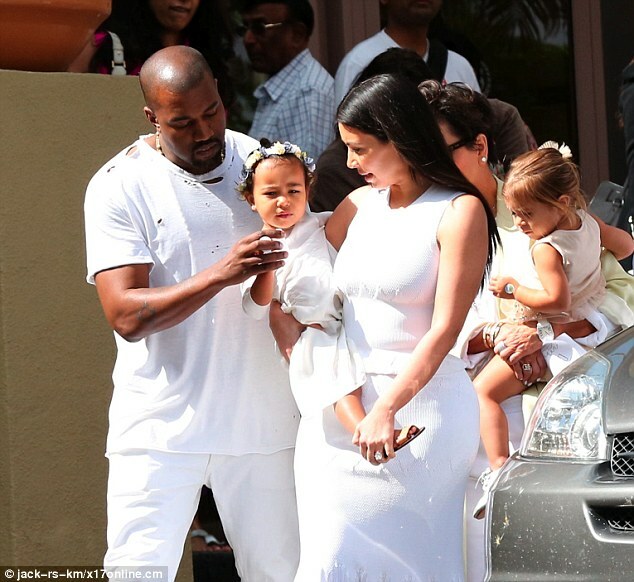 The 34-year-old kicked off the holiday by heading to church in West Hills beside Kourtney, Khloe, Kendall, and Kris Jenner while matching entirely in white with her husband and little girl. 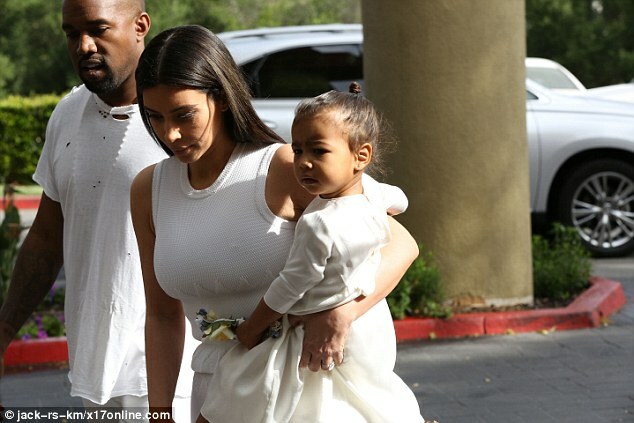 Kim hoisted North against her hip while leading the way for her husband. The reality star was dressed to perfection with her long locks styled down in a straight hairdo, while letting her radiant face shine with glossy lips and red blush. 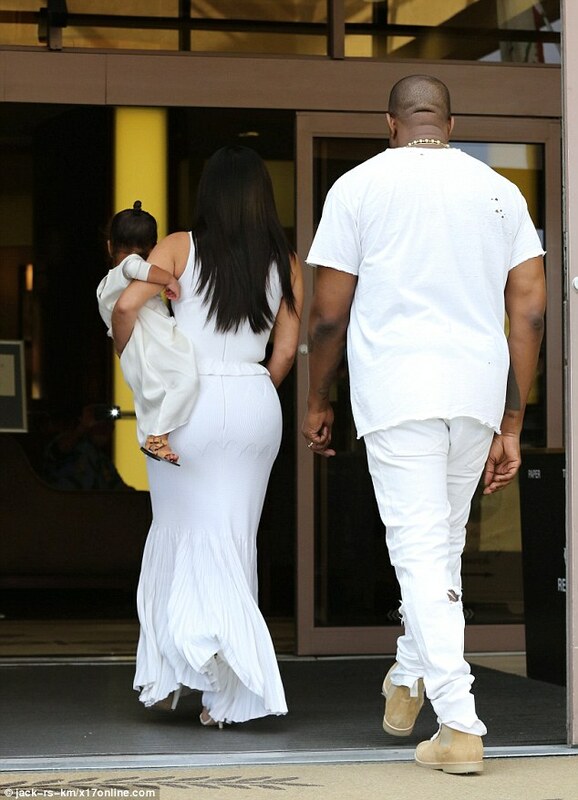 Kim’s white tank top nipped at her waistline, and her long white maxi skirt skimmed just above her matching heels. 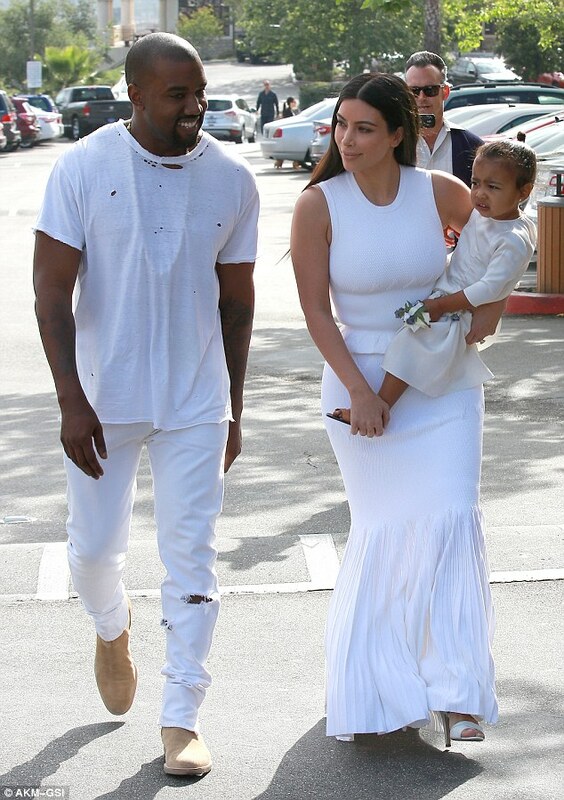 Kanye made paces towards the church in a tattered white shirt and ripped jeans, and finished off the look with a necklace that dipped beneath his top. 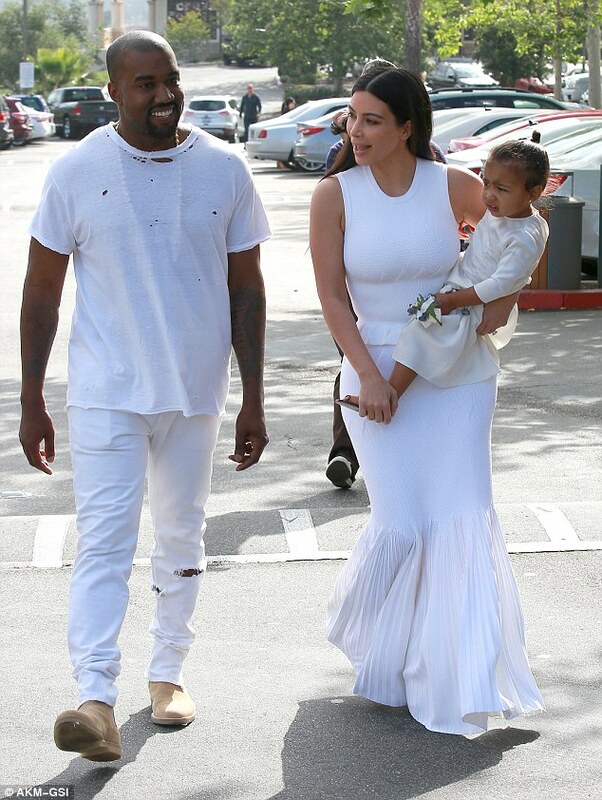 The Stronger rapper shared a smile with his leading lady as they approached the church. 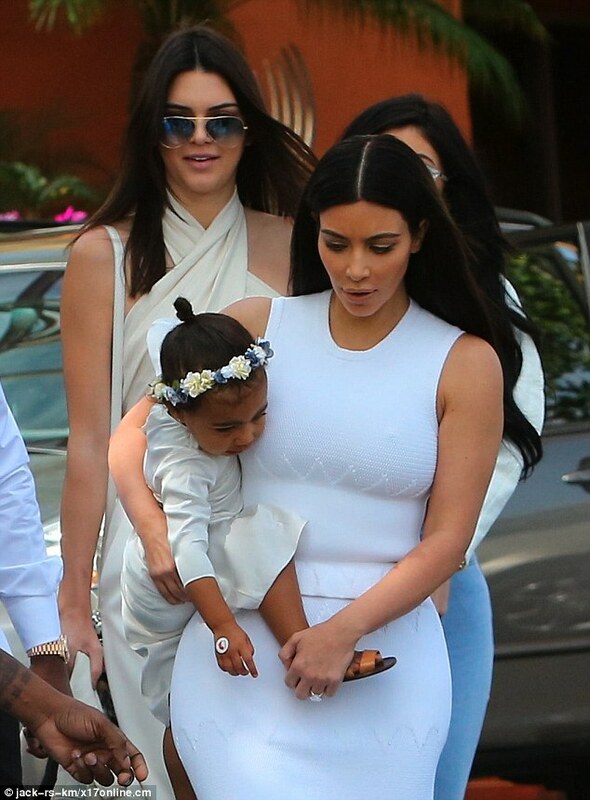 Kim has been embracing the Easter holidays with enthusiasm. 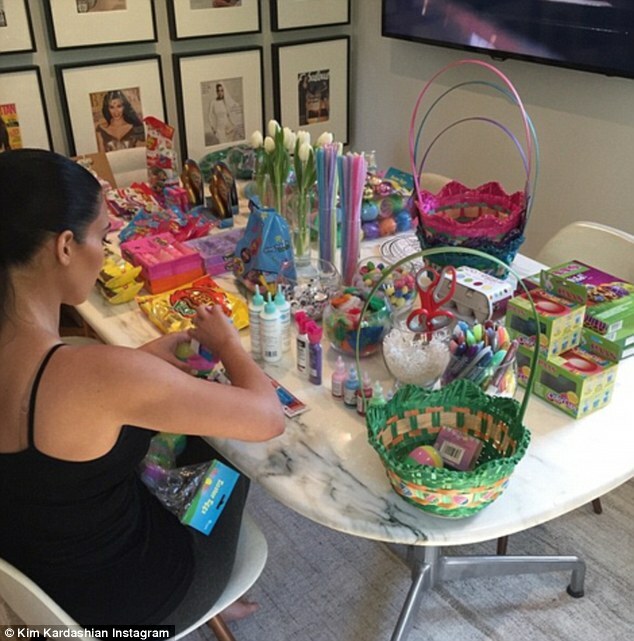 On Saturday she shared a snap of herself preparing decorations while sitting in front of a table piled with sweets. 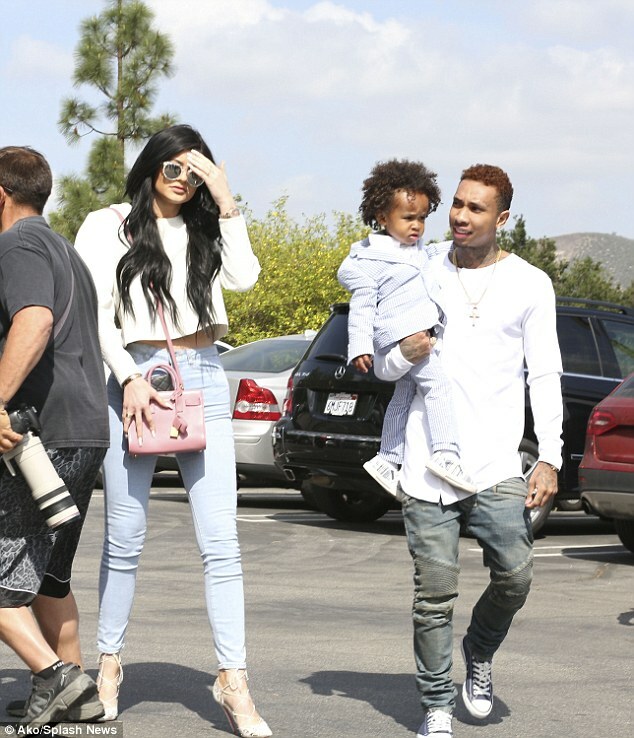 ‘Easter prep!’ the reality star wrote of her progress. 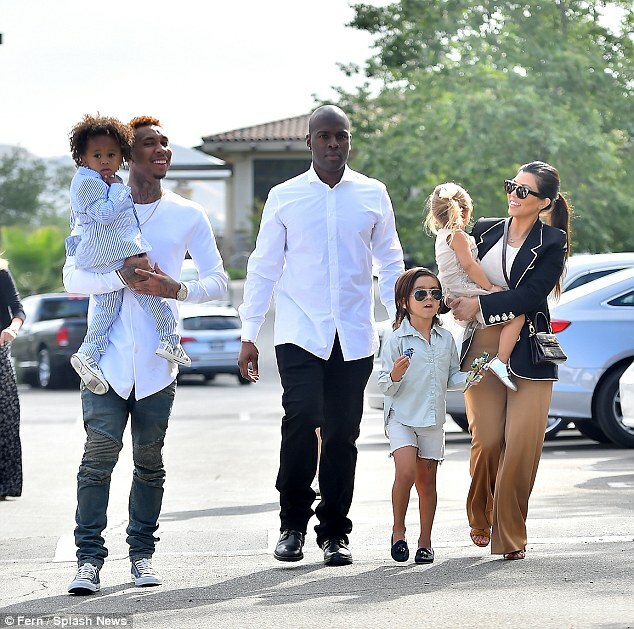 Meanwhile, Kim has been seen discussing her desire to have more children in the upcoming episode for Keeping Up With The Kardashians, which airs on Sunday night. 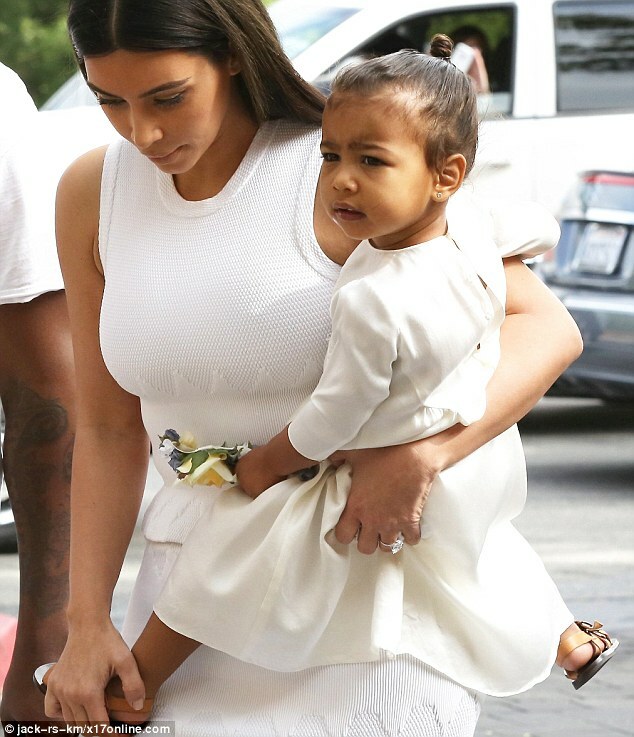 In a clip from the show, Kim relays some bad news to her rapper husband that she may not be able to have more children. As well as that potential new blow, her brother Rob recently posted an unusual picture on his Instagram page of Gone Girl star Rosamund Pike in character as Amy Dunne, covered in blood, which he compared to Kim. Rob has now deleted the nasty post, and every other photo that used to be on his social networking page too. 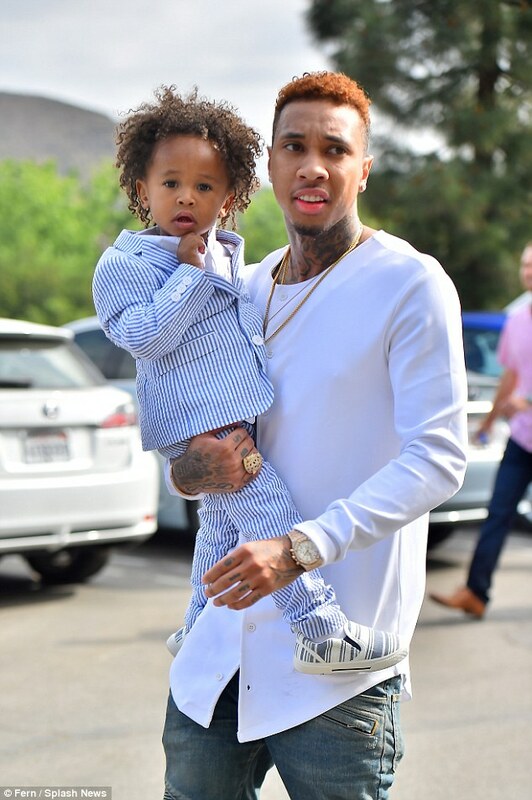 However, heated previews for the next episode of their reality show show the star is still upset with her brother, looking put out as mom Kris continues to explore options to help him. 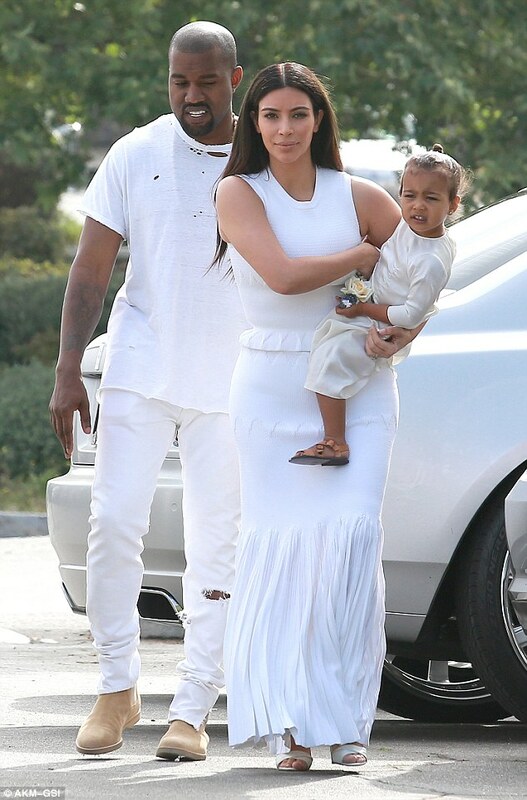 Just what is that ‘world passport’ Mos Def had? Next ArticleTrevor Noah: post social media, or just post-humour?